Buy 1 for $13.79Buy 2 / Save $0.74!Buy 3 / Save $2.76! In medieval times, the chasteberry (botanically known as Vitex agnus-castus) was thought to suppress sexual desire of both males and females. Legend has it that monks once chewed on the dried berries in an effort to adhere to their vows of celibacy. Today, it's clear that the herb does not affect sexual drive, but chasteberry does have an important role to play in the maintenance of healthy reproductive tracts and menstrual cycles in women. In Europe, chasteberry is now recommended more often than any other herb for these reasons. Indigenous to the Mediterranean region, the chaste tree--actually a small shrub that bears violet flowers and reddish black berries--is now found in subtropical climates around the globe. In the fall, its ripe berries are dried and used for health benefits. Similar to peppercorns in shape, chasteberries also have a peppery taste. 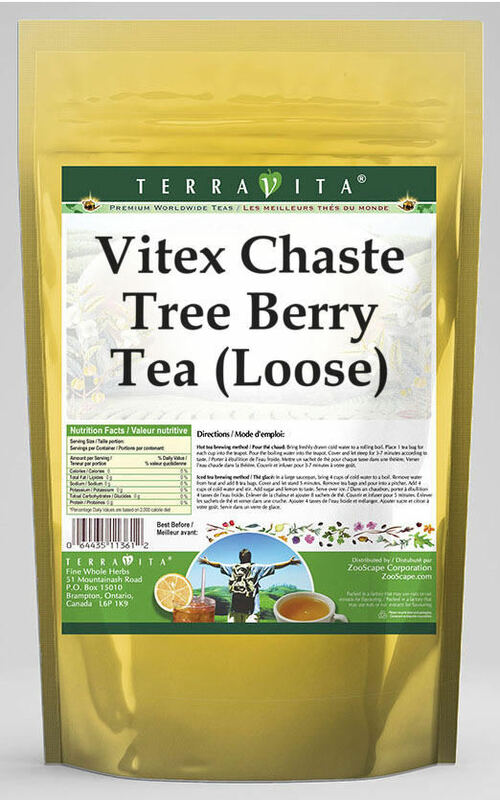 Other common names for this herb include vitex, monk's pepper, and chaste tree berry. 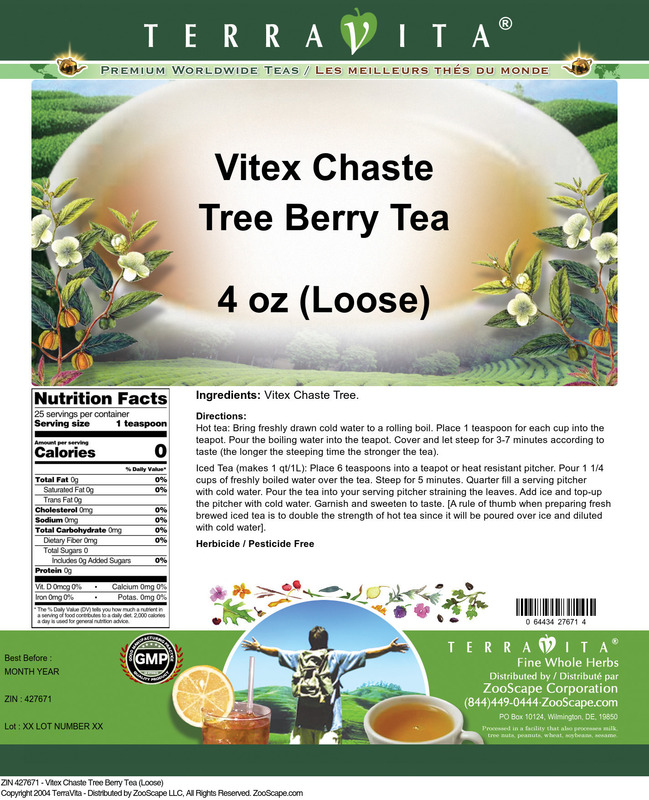 Chasteberry herb may enhance the body's own regulatory action of the endocrine system, and particularly the "master gland", the pituitary gland. This gland, located at the base of the brain, is responsible for hormone release affecting such things as breast milk production and progesterone levels in women.